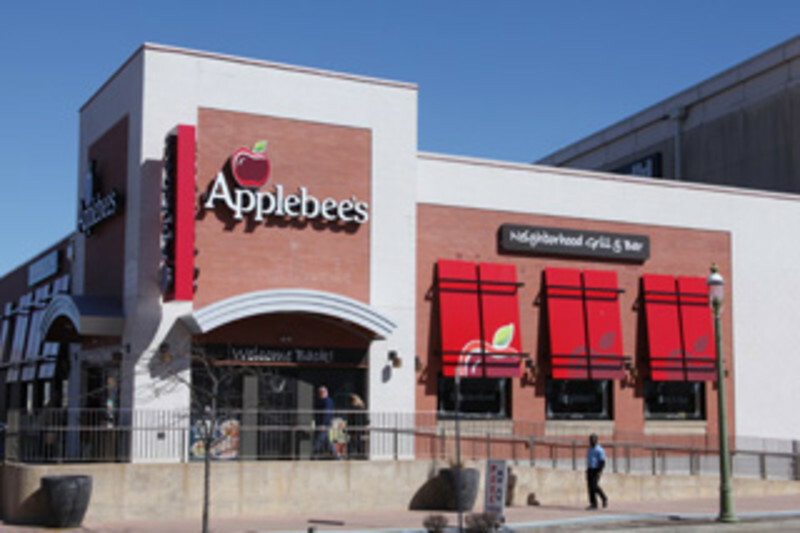 Applebee’s started with the same philosophy we follow today – focused on serving good food and beverages to equally good people. Today, what was once a popular neighborhood restaurant has grown to become a popular restaurant in neighborhoods across America – with almost 2,000 locations and counting, including the heart of Atlantic City! Join us daily at 11 AM, or order online @ applebees.com. 129 N. Michigan Ave. at Baltic Ave.